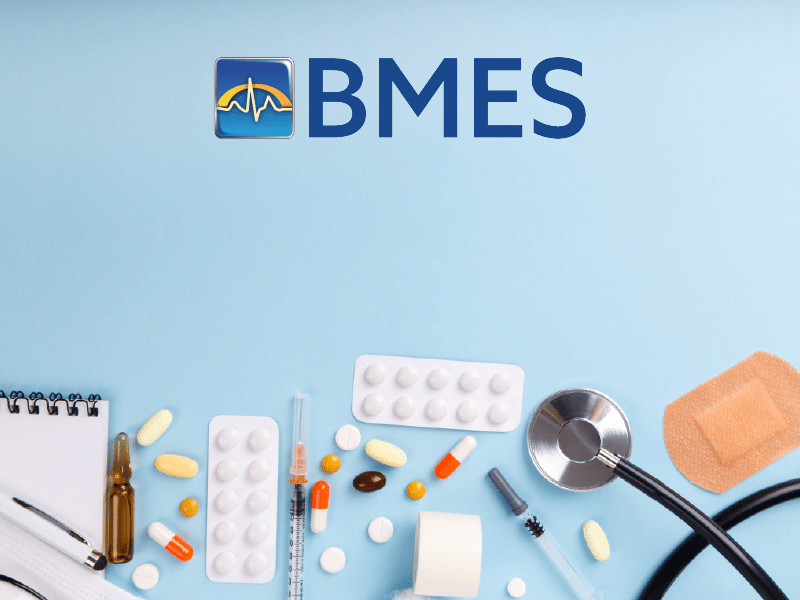 BMES has made purchasing patient monitoring accessories easier than ever. Whether it’s suppling hard-to-find brands like Masimo, or making online ordering possible with just a hospital PO number, we’re helping hospitals and biomeds purchase accessories, get equipment repaired, and have it all shipped faster than ever. We have recently created this one-page price sheet for pulse oximeter sensors. The price sheet lists the manufacturer name, a picture of the connector type, description of the sensor, length of the sensor, OEM part number, and price. Biomeds can use this list as a guide when purchasing new pulse oximeter sensors and know they’re ordering the right accessory based on the OEM part number and connector type. To see the actual pricing and more information about each product, download the one-page price sheet here. This quick reference sheet lists some of our popular cables; however, we have more to offer than what is listed here. Call our support team if the product you need is not on the list. Online ordering is available 24 hours a day using a credit card or hospital purchase order. Let us know if we can assist you further!